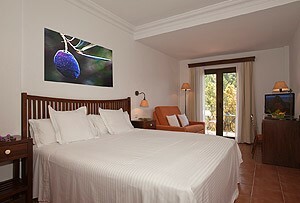 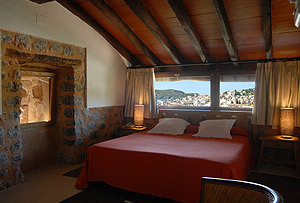 Hotel Es Port in Sóller is an old 17th-century fortified mansion located in the heart of the Sóller port area, at the foot of the Tramuntana mountain range, declared by UNESCO as a World Heritage site. 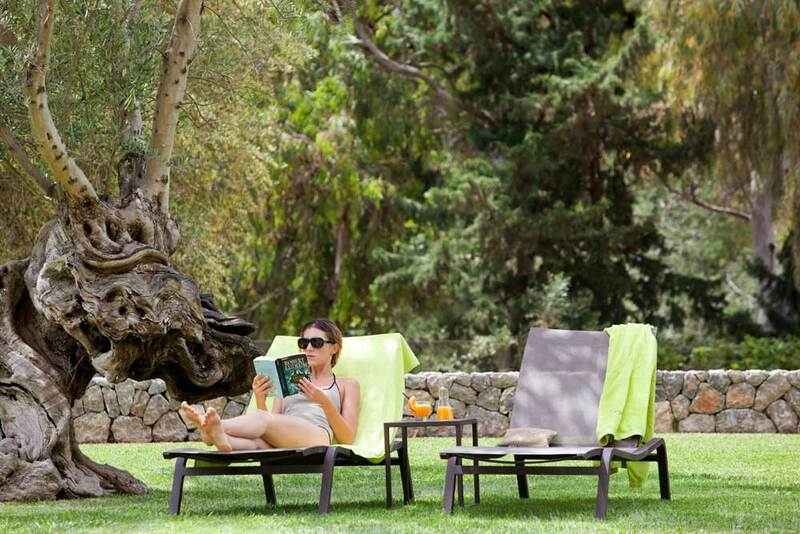 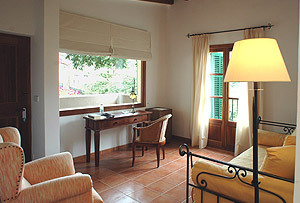 It is located just a few metres from the Mediterranean - a secluded place situated between the mountains and the sea. 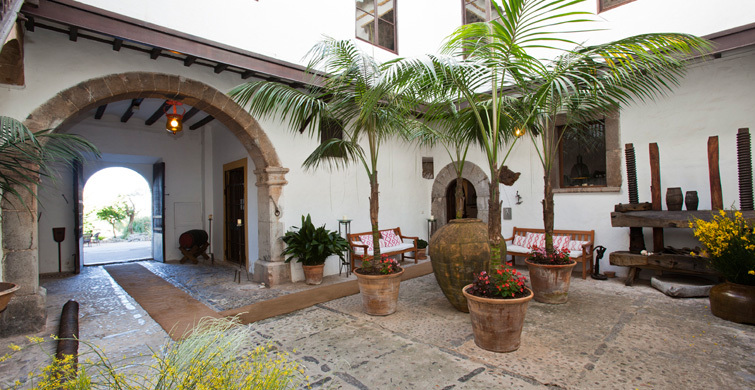 This welcoming four-star hotel has 148 rooms distributed around different buildings. 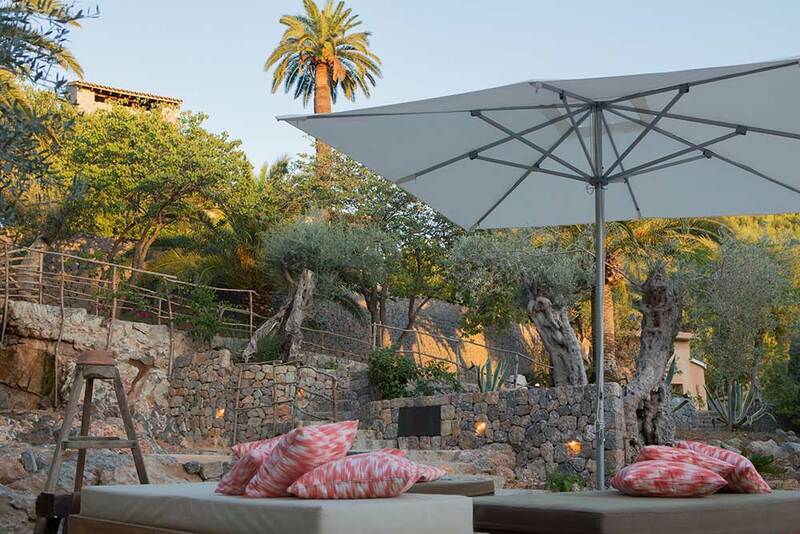 It is set in a 40,000m2 natural landscape with gardens of native vegetation and orange, lemon and olive trees as well as an organic garden. 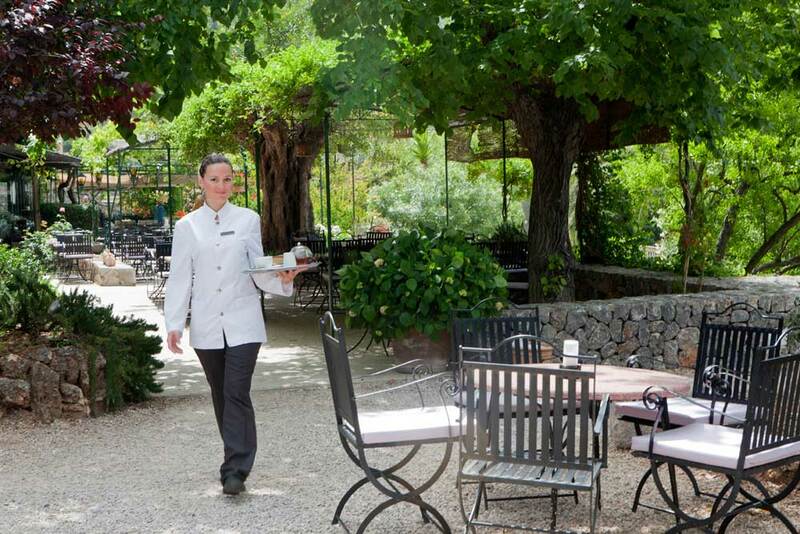 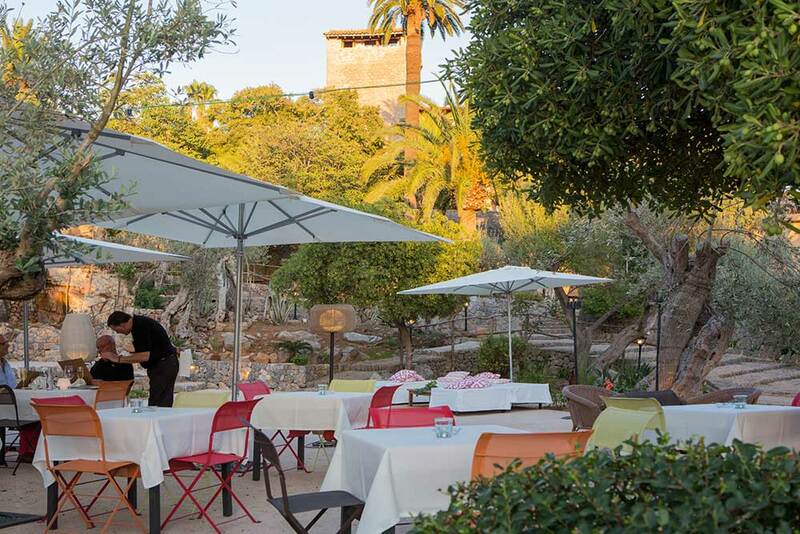 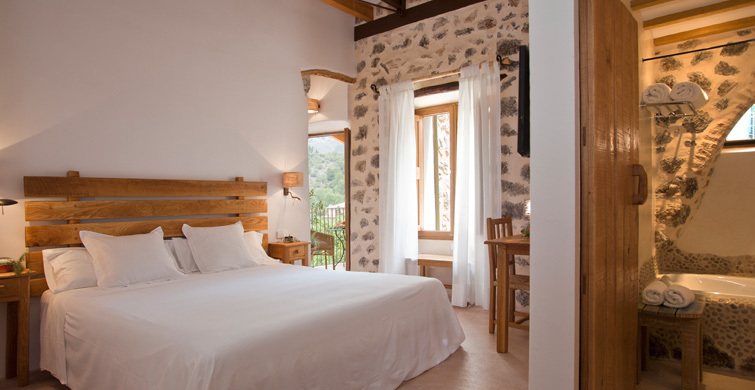 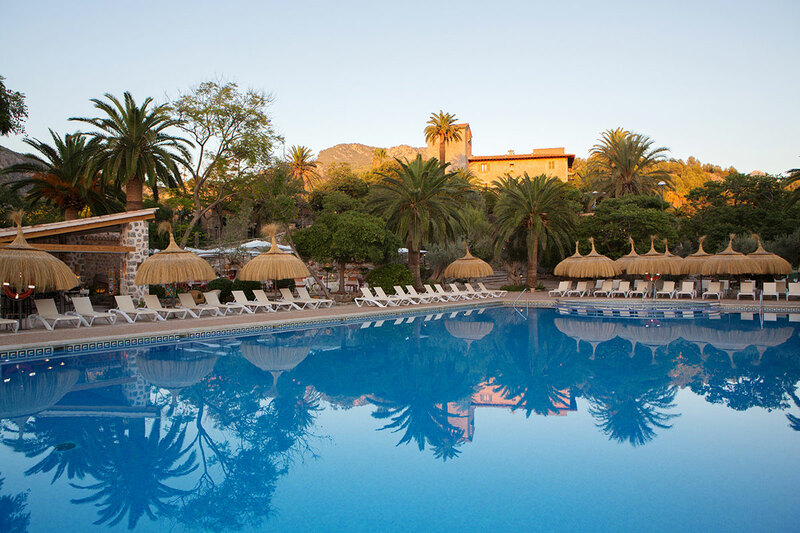 Nestled in the Sóller valley, right by the sea, it is the perfect setting for relaxing. 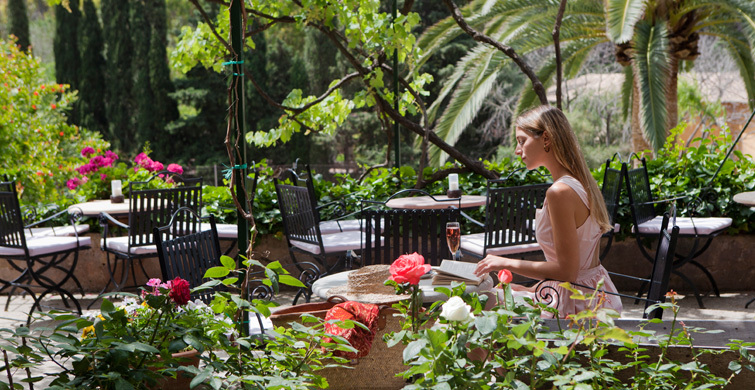 The hotel’s pleasant gardens, terraces and bars offer a tranquil place for taking take a walk or sitting enjoying a drink. 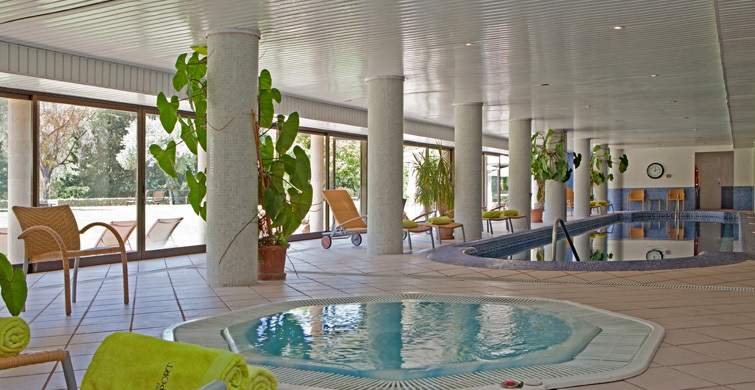 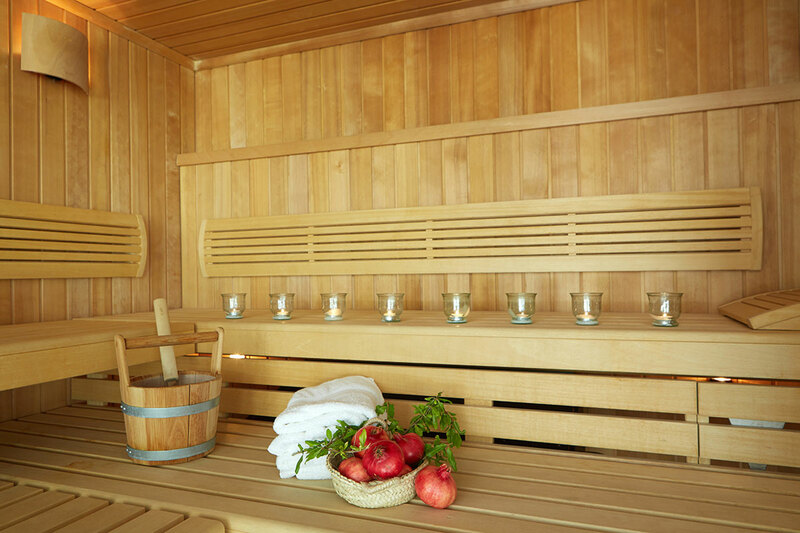 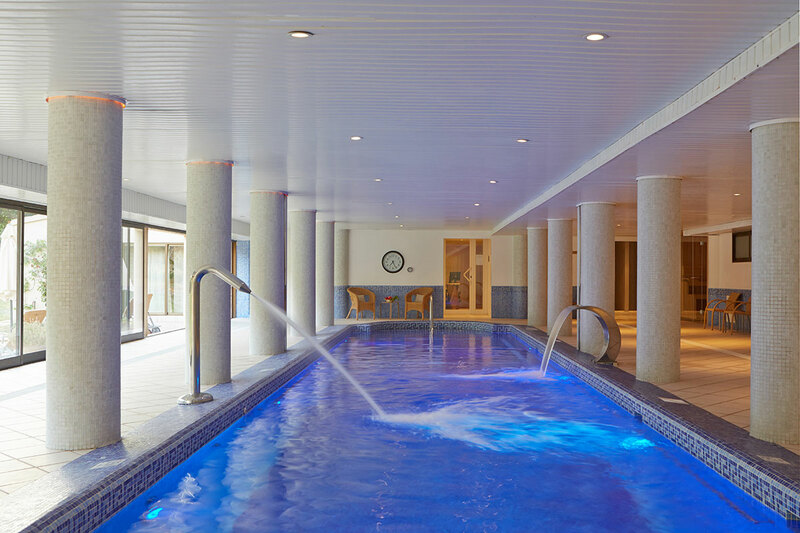 The hotel’s Relax & Spa area includes: 18-metre indoor pool, sauna, steam bath, cyclonic showers, jacuzzi and small gym. 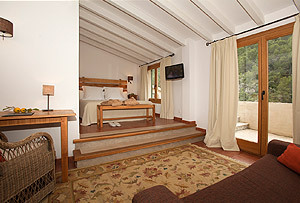 If you prefer, we also have a wide range of programmes designed for your enjoyment and well-being. 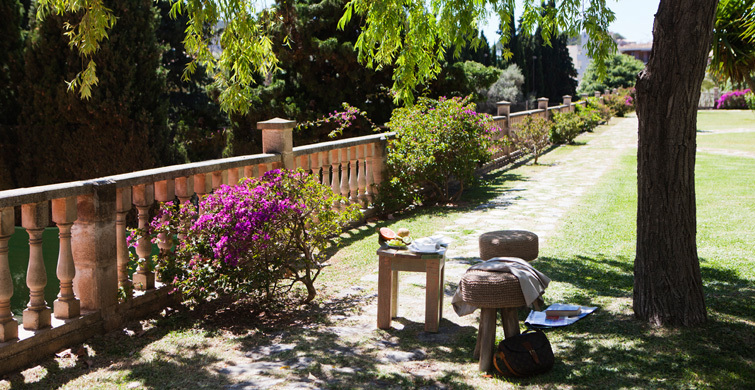 You can relax outdoors in a deckchair in the garden. 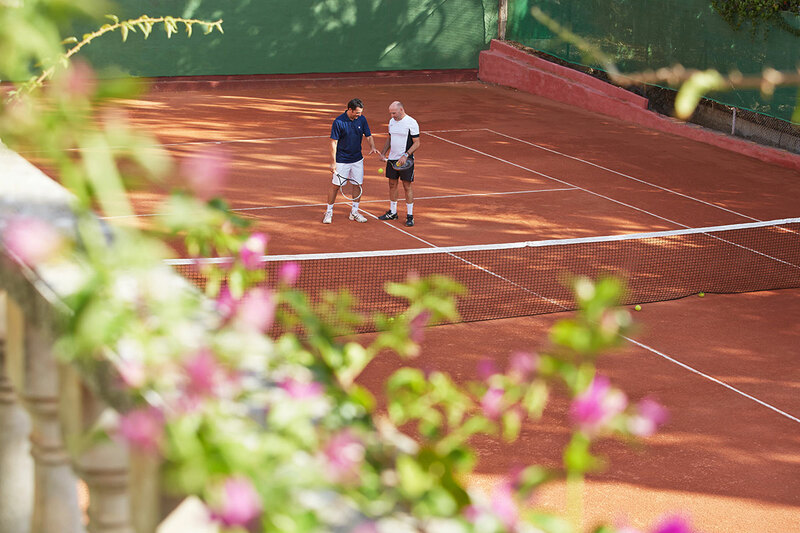 You can play tennis on any of the hotel’s three tennis courts, swim in our 25-metre outdoor pool, surrounded by terraces and gardens... or go hiking or mountain biking among the many mountain trails in the area. 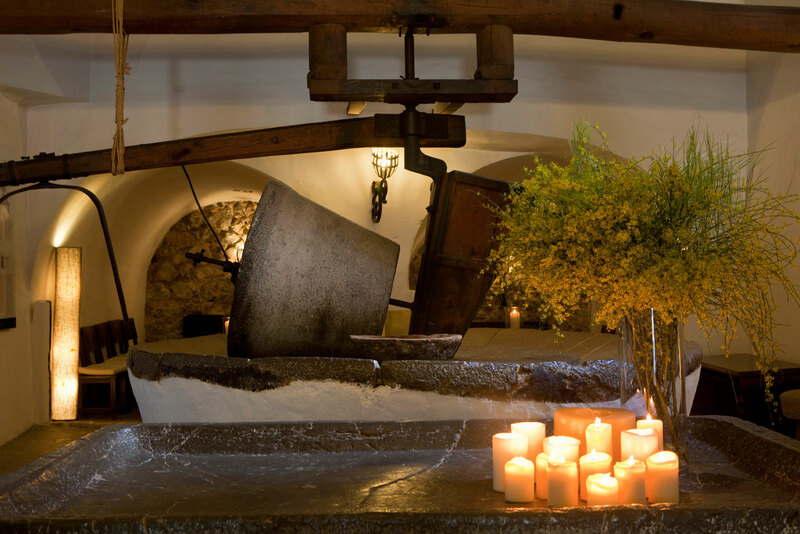 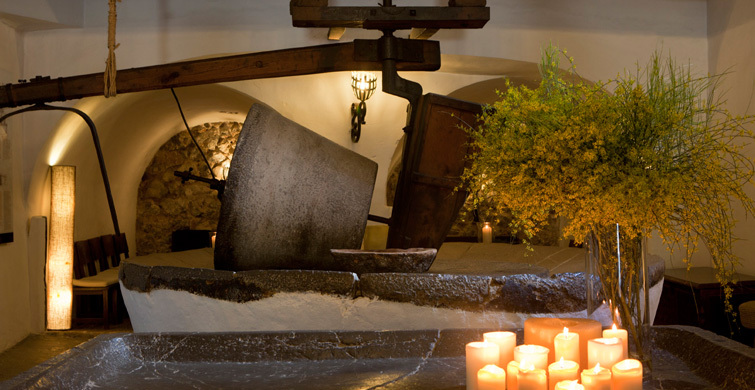 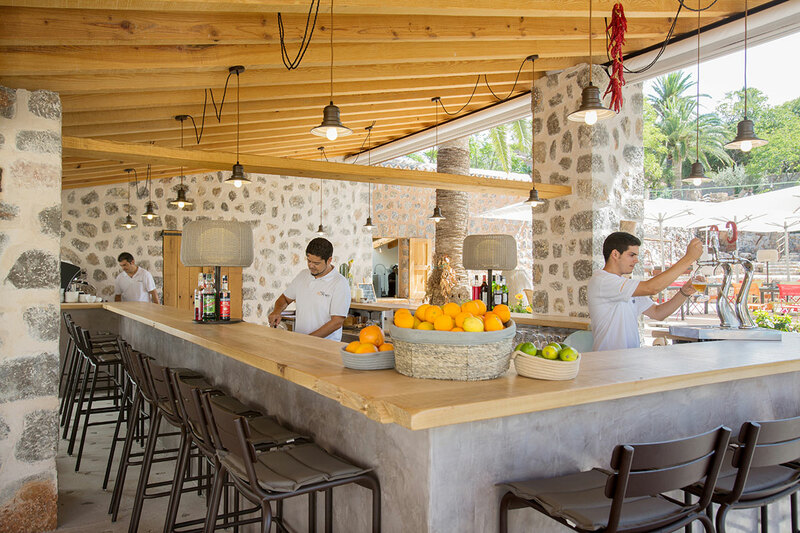 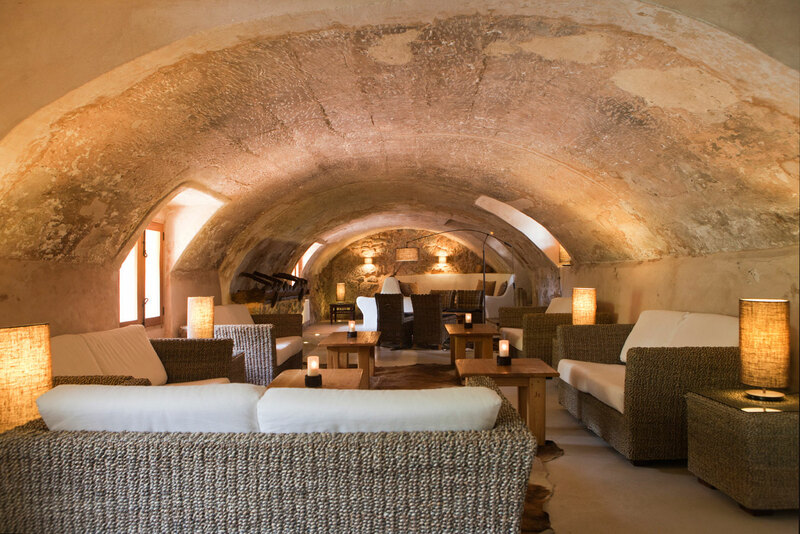 Our Bar Sa Tafona is within what was the house’s former olive press. 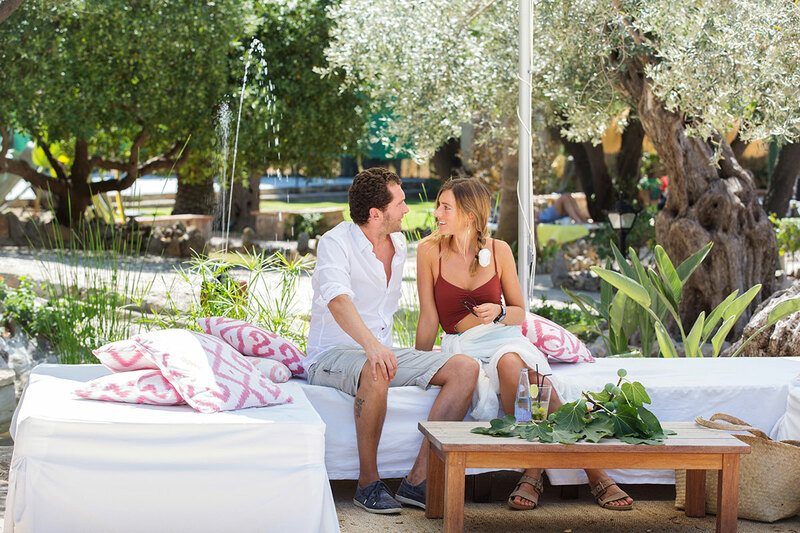 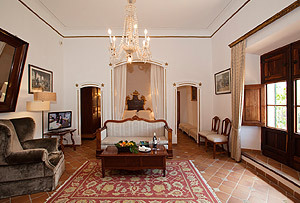 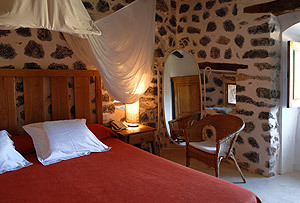 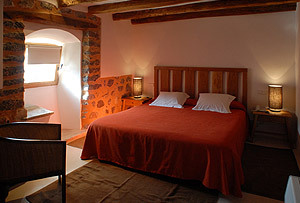 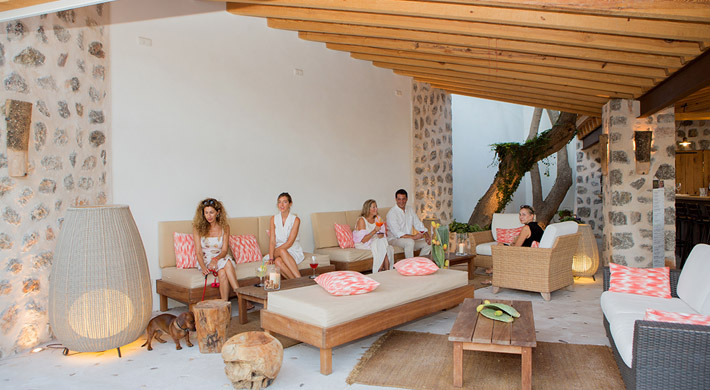 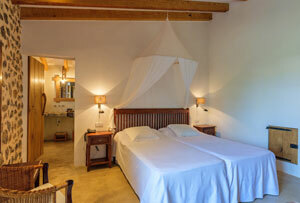 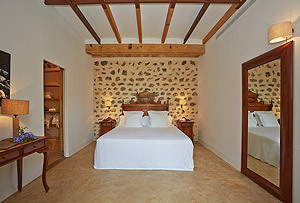 It is surrounded by lounges decorated in typical Majorcan country style. 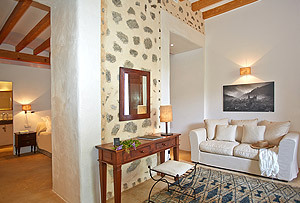 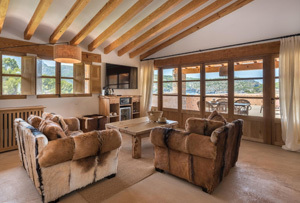 Perfect for relaxing and reading a book, chatting with friends, having a drink in front of one of the two fireplaces or enjoying the vine-covered terrace. 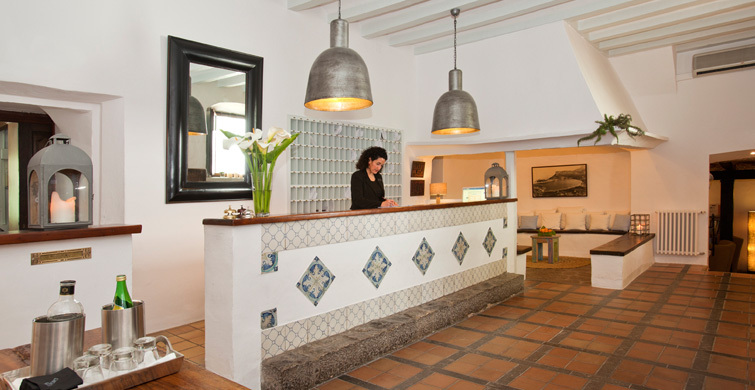 We offer free private parking for the sole use of our guests. 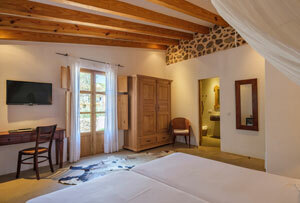 In short, this is a hotel full of history set in a unique landscape, and offering endless options. 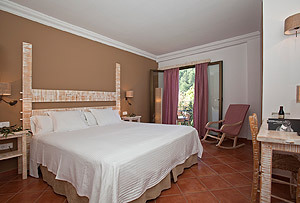 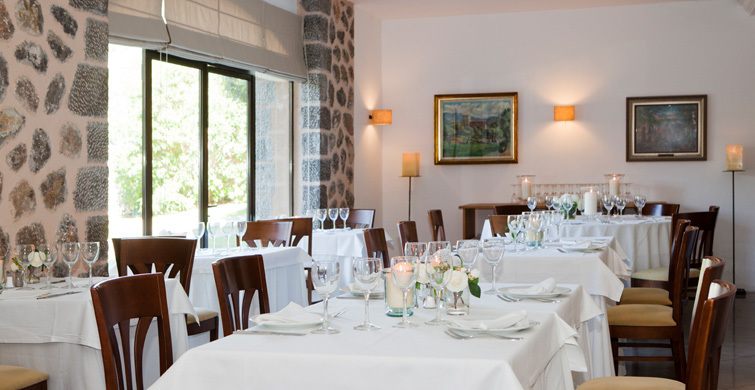 The hotel has two restaurants for guests to enjoy splendid Mediterranean and Majorcan cuisine. 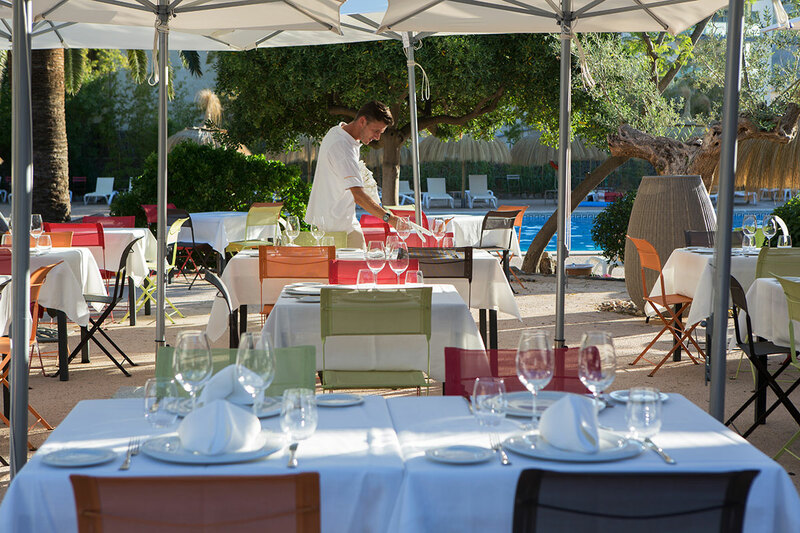 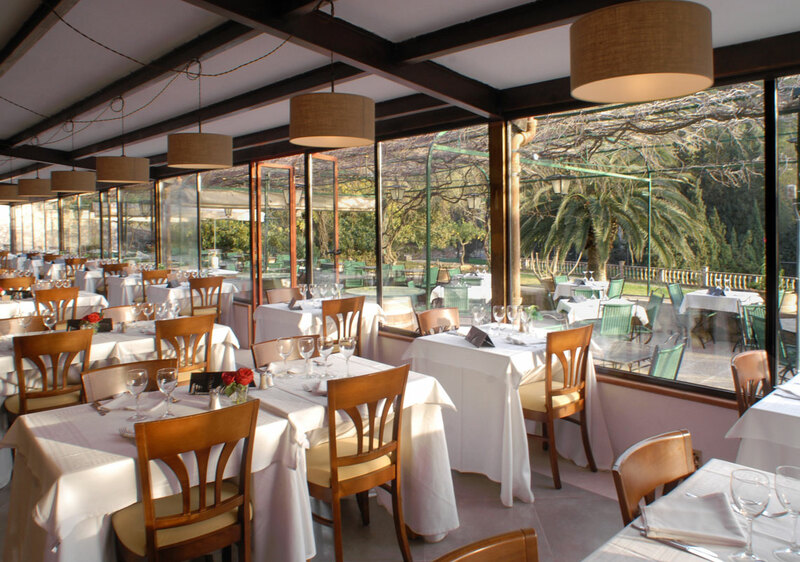 Our main restaurant is open for breakfast and dinner with a “show cooking” buffet while our à la carte Sa Figuera restaurant is open during the warm months of the year. 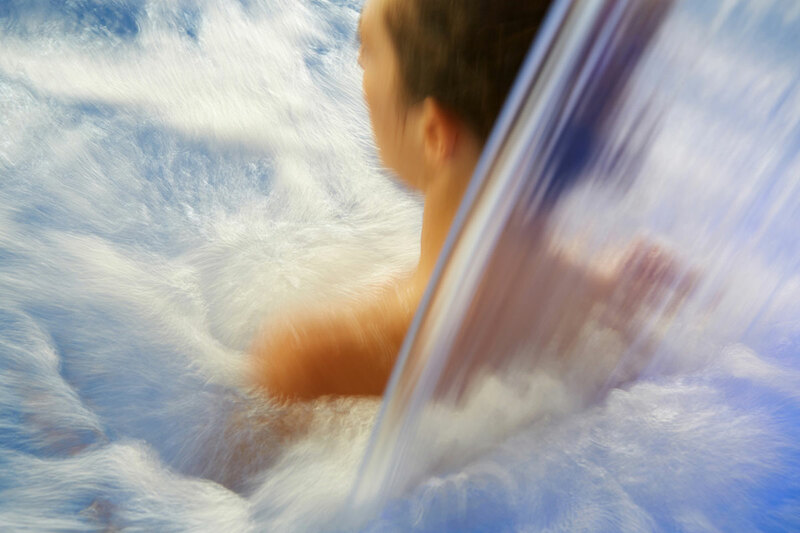 Spa that is free for our guests to use (heated pool, jacuzzi, sauna, steam bath, bi-thermal mist showers, waterfall showers and a small gym). 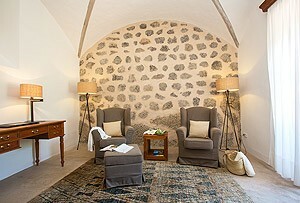 Massages and treatments.